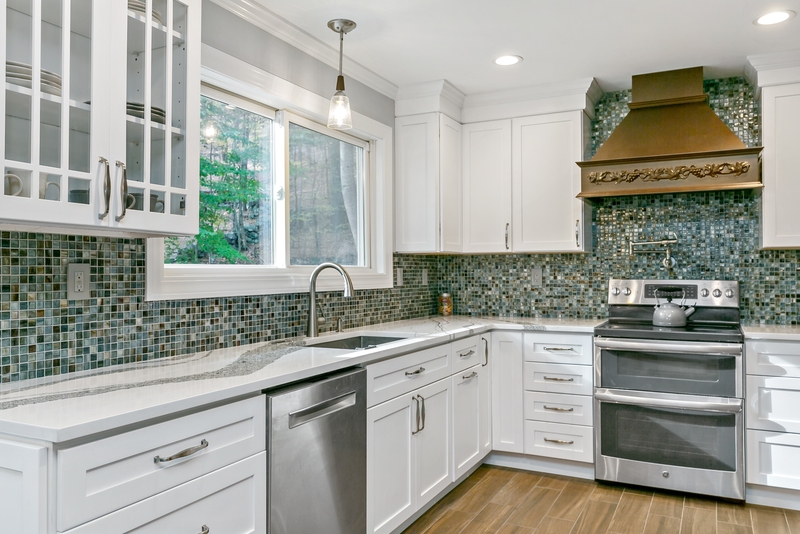 You have a particular vision for your dream kitchen remodel. When it comes to choosing the best kitchen remodel for your home, you need to be able to totally customize your design to your taste and your living space. That’s where DreamStyle Kitchens and Baths comes in. DreamStyle Kitchens and Baths offers everything you need to accomplish your dream kitchen remodel. Whether that involves one-of-a-kind cabinetry, new tiles, or a total overhaul, we can help you find the design that is perfect for you. With our services, your dream kitchen remodel is within reach. 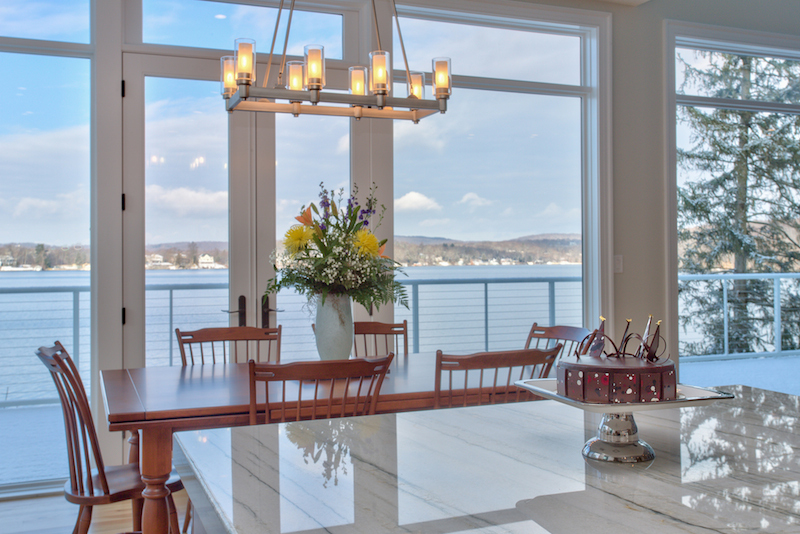 Since 2011, DreamStyle Kitchens and Baths has been helping people all throughout the Westchester region, making their dream kitchen remodel a reality. The company’s founder, Marie Frenkel is an expert in helping customers get the design they are looking for without going over their budget. She believes that you don’t need to break the bank to get your dream kitchen remodel. With DreamStyle Kitchens and Baths, your vision is the starting point. Whether you have grand plans or just a few small renovations in mind, we can help you get your dream kitchen remodel at an affordable price. Maybe you’re looking to install new cabinets throughout your kitchen. DreamStyle Kitchens and Baths offers a large range of beautiful cabinet options to help make your space special while optimizing your kitchen storage. If you want to keep your old cabinets but like the idea of a new look, we also offer options for refinishing and refurbishing. Or maybe you’ve got a vision for some new countertops to really make your space pop. We can install anything, from granite to wood. With DreamStyle Kitchens and Baths, your dream kitchen remodel is all about your vision. We’re here to make your dreams a reality. We also offer tons of options for floor finishes, including tile, wood, and more. If you want to find out more about DreamStyle Kitchens and Baths, contact Marie Frankel at 914-523-8974 or dreamstylekitchensandbaths@verizon.net to turn your dream kitchen remodel from a dream to reality. When it comes to bathroom design and remodeling, you know that you can’t go with just any old company. 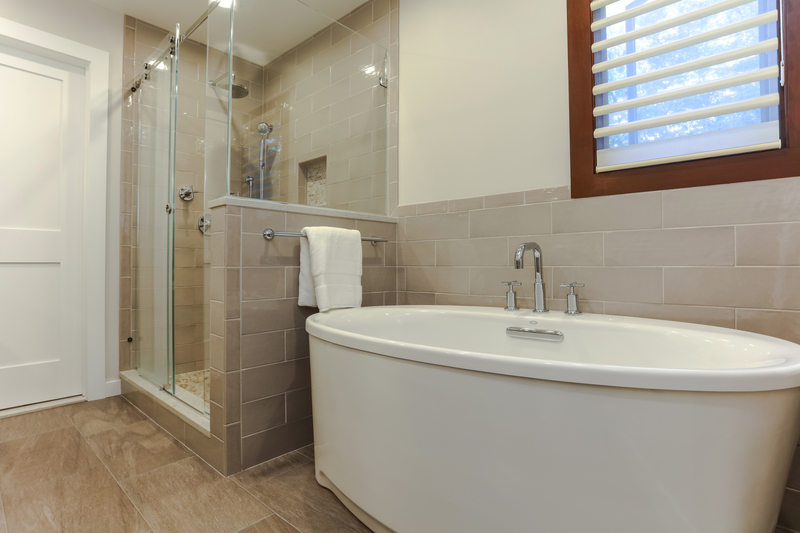 You need one that knows how to design a bathroom space that is comfortable, functional, and efficient. That’s exactly what DreamStyle Kitchens and Baths can do — which is why it is the best choice for bathroom design and remodeling in the area. DreamStyle Kitchens and Baths is the brainchild of Marie Frenkel, an accountant and home renovator. In 2011, Marie brought her financial savvy and creative side together to start a bathroom design and remodeling company. 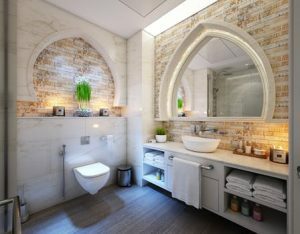 Since then, it has become known as a top bathroom design and remodeling business in Westchester. DreamStyle Kitchens and Baths prides itself on its ability to stick to predetermined budgets without sacrificing quality or aesthetic. 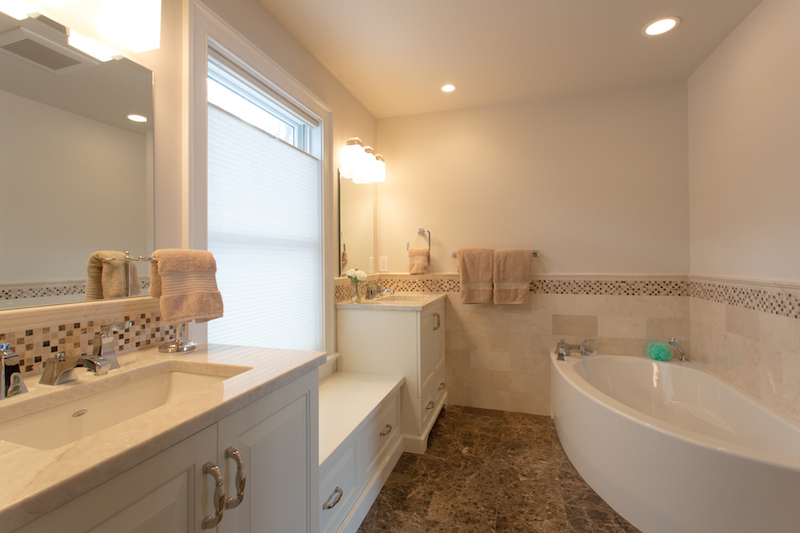 The business knows how to balance customer must-haves with practicality, helping people in Westchester get the bathroom design and remodeling that they want without putting stress on their checkbooks. As a renovator, Marie also focuses on finding ways to make the best elements of your bathroom stand out. Maybe you want to retile but can’t make it happen within your budget. She can suggest an alternate way to make your bathroom look great and feel comfortable while keeping renovations affordable. Attention like this has earned DreamStyle Kitchens and Baths a reputation as the best bathroom design and remodeling business in Westchester. There is no shortage of options for your bathroom design and remodeling with DreamStyle Kitchens and Baths. Whether you are adding a second bathroom or just making upgrades to a current one, Marie can help you design a space that fits your home just right. She can also help you optimize storage space while making your space shine. Whatever your goals are for your bathroom design or remodel — and no matter how big or small your budget is — DreamStyle Kitchens and Baths aims to help you achieve what you’re looking for. 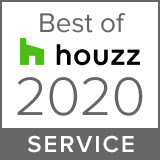 Contact Marie Frankel at 914-523-8974 or dreamstylekitchensandbaths@verizon.net to find out more.